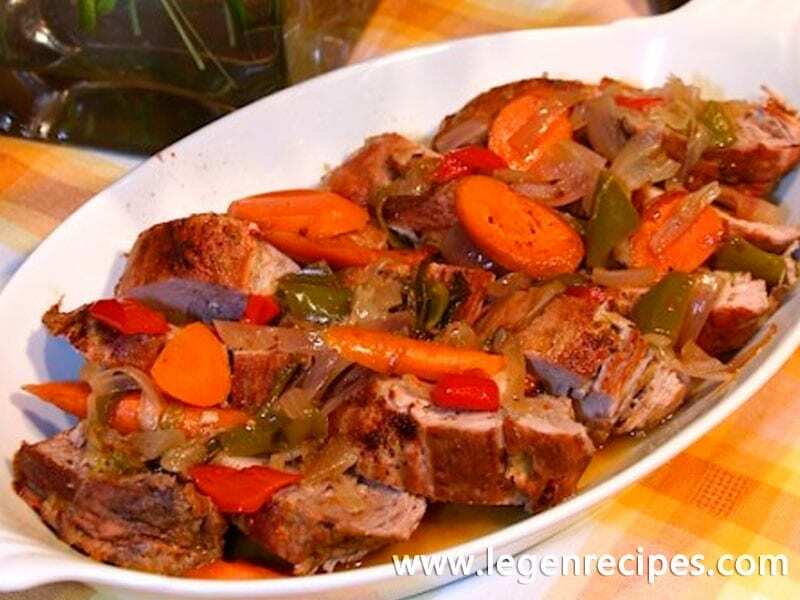 This one pot Pork Tenderloin with Ginger-Orange Glaze is a great family style dish that is just oh so delicious from the tangy orange flavors. We have made this dish so many times to our friends requests especially during the winter when it gets a little chilly outside even here in Souther California. Rub the meat with salt, pepper and pepper flakes. Let it rest at room temperature for 1 hour before roasting. In a large Dutch oven or in a nonstick, ovenproof roasting pan heat olive oil over high heat. Sear the seasoned pork loins and turn to brown an all sides, for about 4-5 minutes or until deep golden brown. Add the garlic and continue to cook for 2 more minutes. Be careful that the garlic is not turning too dark, it can become bitter. Remove the pork from the pan and transfer to a large plate. Pour the wine gently into the hot pan, and scrape all the delicious bits from the bottom. Add the ginger and stir in the Orange Marmalade and turn the heat off. Transfer the meat back to the pan and ladle some of the juice over. Transfer the pan to the hot oven and roast the pork for about 15 minutes. Remove from the oven and add the bell peppers and the sliced carrots. 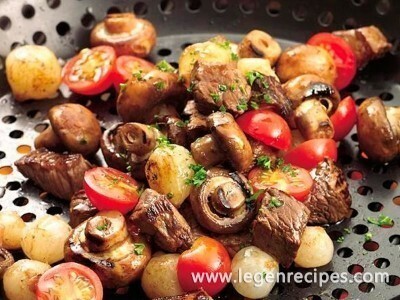 Baste the meat and the vegetables with the pan juice and add a little wine if need it. Return the pan to the oven and continue to roast for an other 20 minutes or until meat is tender. Transfer the meats to a carving board. Cover loosely with aluminum foil and let rest for 5-10 minutes. To serve, cut into 1 inch diagonal slices across the grain. and at an angle to the cutting board. 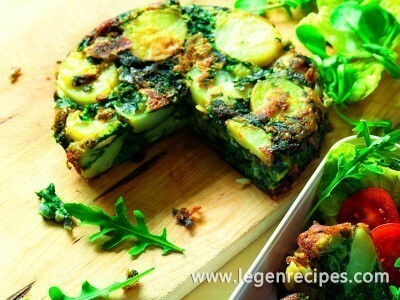 Arrange on a large serving platter and spoon the veggetables with pan juice over the pork slices. 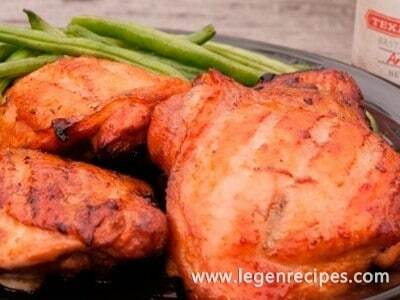 You can serve it with garlic mashed potatoes.